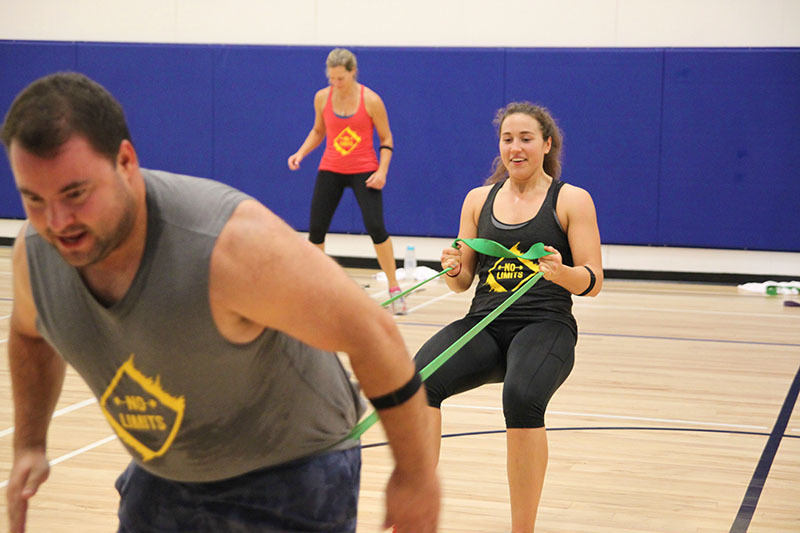 Group Fitness at ORC is for everyone! We offer many exciting classes and introduce new ones each season. Group Fitness classes are a great way to meet new people and have fun with your friends. All Group Fitness classes are included with all adult ORC memberships. Our qualified instructors will keep you energized while teaching you what you need to know to have a great workout. Try one of our many Group Fitness classes today. 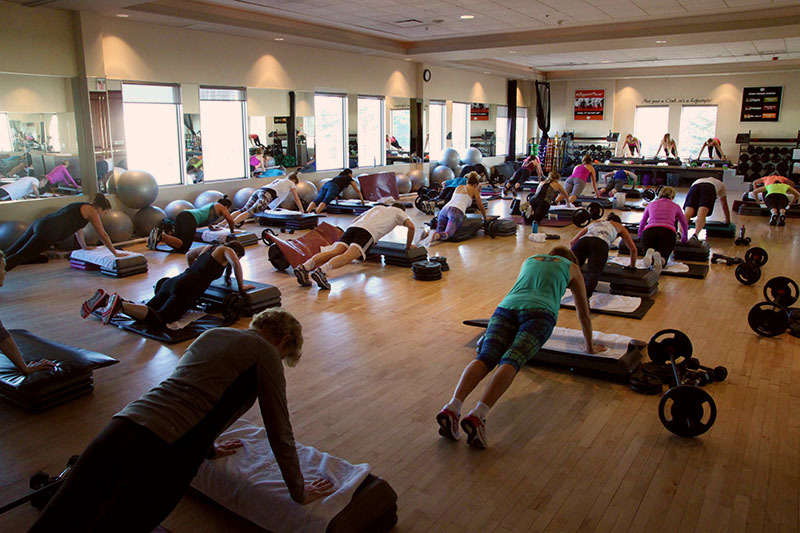 We have numerous all purpose studios for our Group Fitness classes. Additionally, you can enjoy our dedicated studios for: Spinning, Pilates, Yoga and Hot Yoga. Our Group Fitness schedule contains over 100 weekly classes and is available for all adult members. 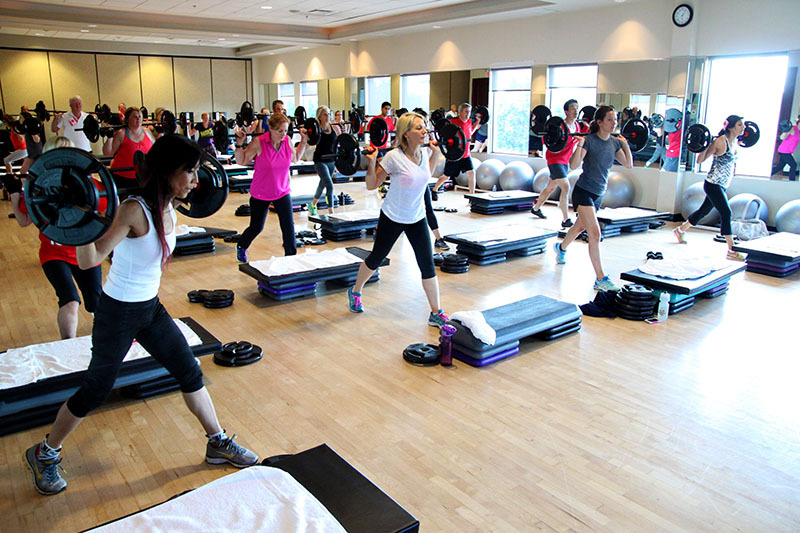 In addition to standard format classes like Group Blast or Zumba, we of course offer Spinning, Aquafit and Hot Yoga. Our instructors create fun, high-energy routines for classes which will make you sweat but keep you coming back. 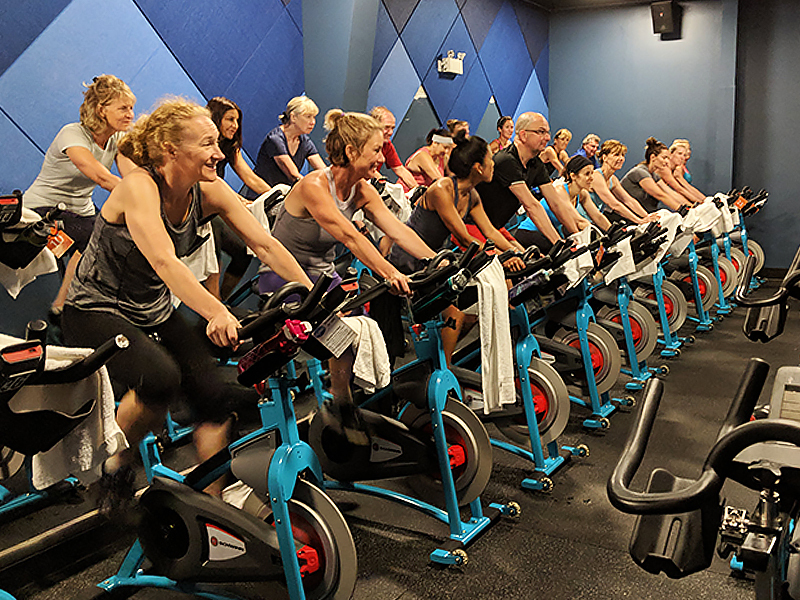 Always a social club, ORC group fitness offers beginner "launch" classes, special events for fun or charity, plus holiday classes for every season. Featuring Group Power, Group Fight, Group Blast, Pilates Fusion, Total Body Conditioning, Zumba and more. Featuring all spin classes, including Easy Rider and Psychedelic Sunday. 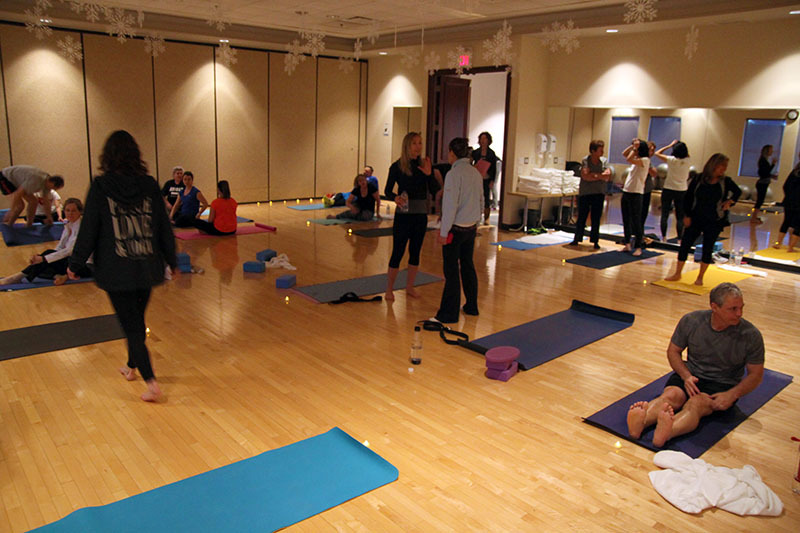 All of our Hot Yoga and Warm Yoga classes, including Flow, Stretch, Power and more. Our pool schedule, which includes Fun Swim and Aquafit times. A gripping hour which burns a ton of calories and builds total body strength. A 60 minutes barbell program which strengthens all major muscles. BLAST OFF your workout with 60 minutes of cardio training that uses The STEP® in highly effective, athletic ways. This strength conditioning class is the fusion of strength, balance and flexibility with all the toys. Bellyfit is the holistic fitness experience for women; blending the power and wisdom of ancient cultures with the research and technology of the modern world. This class involves incorporating intense bouts of simple exercises with short recovery segments. Fridays are strength class format, using many studio toys intended for toning and conditioning. 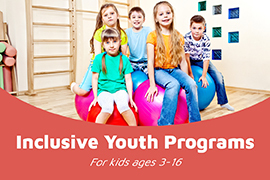 This class is geared towards those active members who participate regularly in sports or activities that cause shortening of the muscles. Increase your strength and conditioning with a fabulous functional circuit. Ditch the workout and join the party. This class is best described as a cardio Latin workout! Latin Fusion is a dance/fitness class where you learn SIMPLE choreography from a variety of different dance styles. Zumba® Gold takes the Zumba® formula and modifies the moves and pacing to suit the needs of those just starting their journey to a fit and healthy lifestyle or just prefer a lighter party. Join your instructor for this fast paced class, designed to flatten your tummy and strengthen your back. Pilates Fusion is a transformative full-body core workout performed to music combining Pilates with core training exercises. 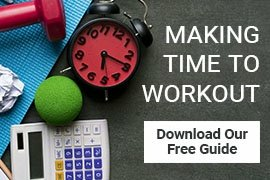 This class increases energy and reduces stress through gentle stretching, strengthening and balancing postures with breathing techniques and meditative techniques. An excellent complement to any fitness routine, or can be used as a gentle way of approaching exercise after an illness or years of inactivity. Kundalini Yoga incorporates movement, dynamic breathing tech-niques, meditation, and the chanting of mantras. This class will build strength, stamina and flexibility, often done to music for a rejuvenating & balancing effect. A dynamic linking of rhythmic breathing and flowing yoga poses known as Vinyasa. This class provides a compassionate, non-competitive environment that’s welcoming to all. This is a gentle flowing class with an emphasis on being mindful in each posture, helping you deal with life’s everyday stresses. This non impact class combines intensity monitoring, cadence control and optimal class design to increase cardiovascular efficiency. No Limits will work the whole body with gritty resistance and cardio exercises, done in quicksuccession with little or no rest in between. Gloria has been in the fitness industry for over 30 years, she is currently our Group Fitness Director. Her background training and qualifications are extremely diverse: She completed her post secondary education at Sheridan College and Florida State University (Athletic Scholarship). Instead of thinking of dissatisfaction as something bad and pushing the feeling away, we should welcome it. In fact dissatisfaction is one of the most powerful ways our subconscious nudges us to make a change, our inner being gently telling us to go for more. Check out our group fitness schedule on the homepage or on our app. 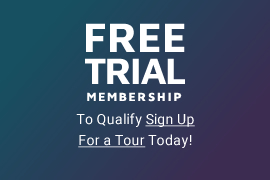 View our staff, then select the instructor to see their class schedule.